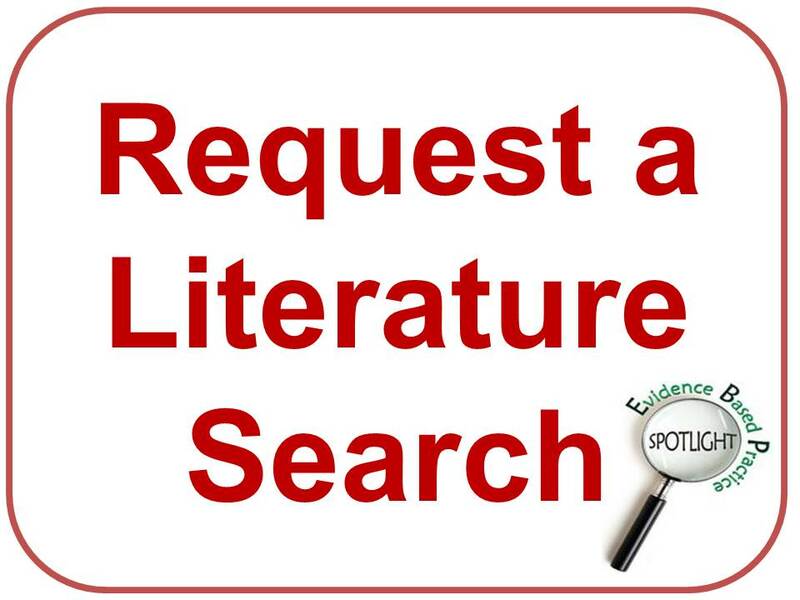 Browse the Library catalogue for palliative care titles. 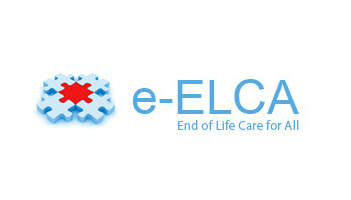 ​E-learning for Healthcare – e-ELCA End of life care for all - an e-learning resource designed to enhance the training and education of all those involved in delivering end of life care to those individuals who have been diagnosed with life limiting illnesses and are usually within the last 12 months of their life. The Palliative Care Outcome Scale (POS) is a resource for palliative care practice, teaching and research. ﻿Dying Matters﻿ is a coalition of 32,000 members across England and Wales which aims to help people talk more openly about dying, death and bereavement, and to make plans for the end of life. eHospice - the latest news, commentary and analysis from the world of hospice, palliative and end of life care. End of Life Care Horizon Scanning Bulletin - a roundup of best practice for service provision. Palliative and End of Life Care - North West Coast Strategic Clinical Networks. Hospice UK - the national charity for hospice care. 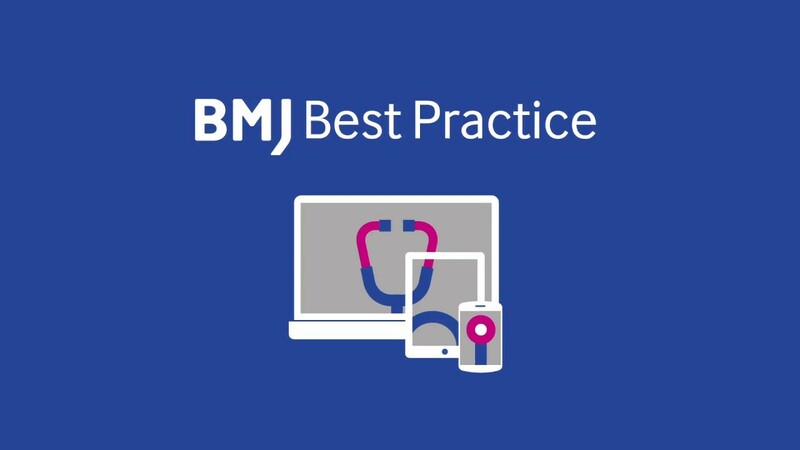 Royal Society of Medicine (Palliative Care Section) - To promote a scientific approach to and understanding of the palliative management of patients, their families and carers. National End of Life Care Intelligence Network - improve the collection and analysis of information related to the quality, volume and costs of care provided by the NHS, social services and the third sector to adults approaching the end of life. Together for short lives - speaks out for children and young people who are expected to have short lives. Marie Curie Palliative Care Institute Liverpool - programmes, projects and activities that drive up quality for care of the dying through service redesign, evaluation, innovation, service improvement and culture change. ﻿﻿Palliative Care Journal Club﻿﻿ - brings you the latest journal articles on Palliative Care. Palliative Care Research Society - promoting research into all aspects of palliative care and to facilitating its dissemination.